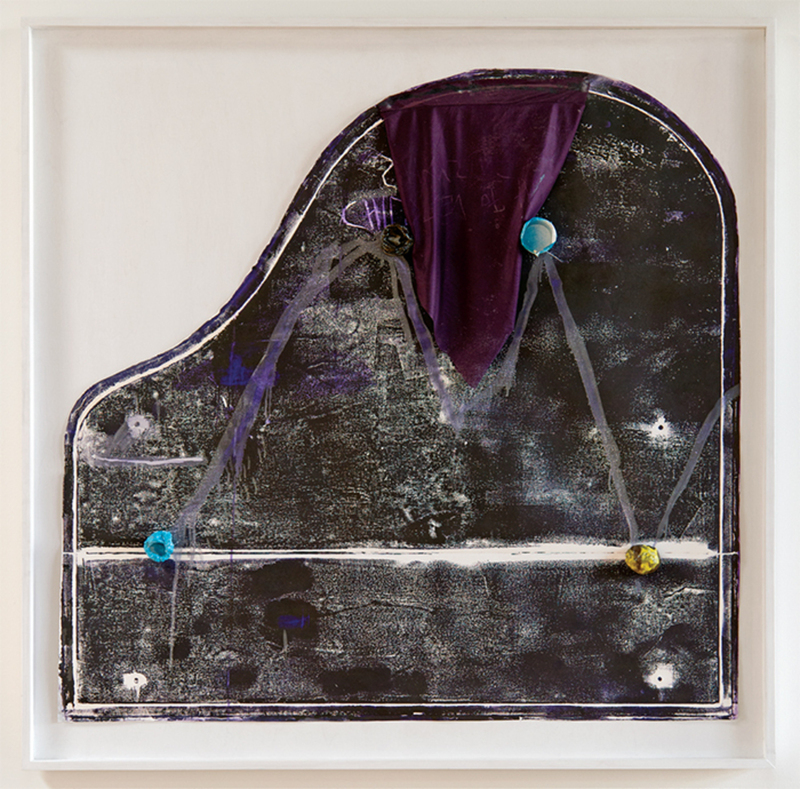 Jessica Jackson Hutchins, Untitled (Piano Print, M), 2010, oil-based ink, ceramic, textile, found object, 54 × 55 × 2 1/2". Widely known for her sculptures deploying old couches and cast-off furniture as host bodies for plaster obelisks, papier-mâché appendages, and homemade ceramic vessels, Jessica Jackson Hutchins for this occasion commandeered two Portland venues for a joint exhibition that amounted to something like a pocket retrospective of her work to date. “Confessions,” organized by Portland collector Sarah Miller Meigs and Cooley Gallery director Stephanie Snyder, offered Portland viewers a chance not only to commune with a hometown hero on an intimate scale but also to decipher how Hutchins’s crusty, blobular syntax has come into being. 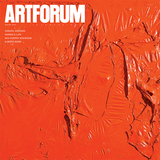 How is it that this work burns so cleanly through the fog of global art?